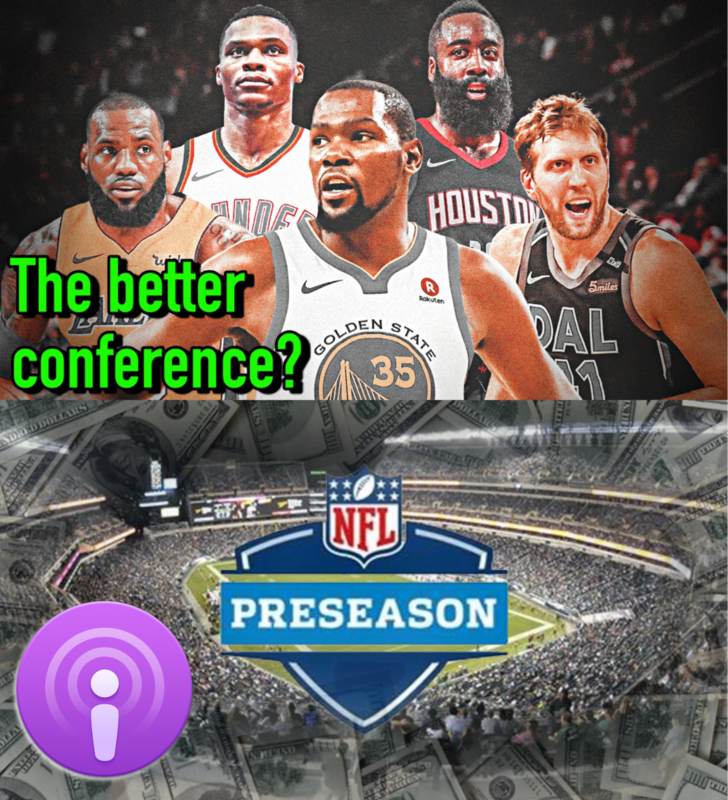 NBA – Is the West actually better than the East? Takeaways from the NBA schedule so far? Reaction to seeing LeBron in a Lakers uni for the first time? NCAA rule changes — Was this a step in the right direction for basketball? How much emphasis do you put on NFL preseason games? How will Chelsea play after its busy offseason?